Just Get A Child – Timaya Advises Against Marriage – Nigerian dancehall singer has shared his thoughts about getting involved in marriage. 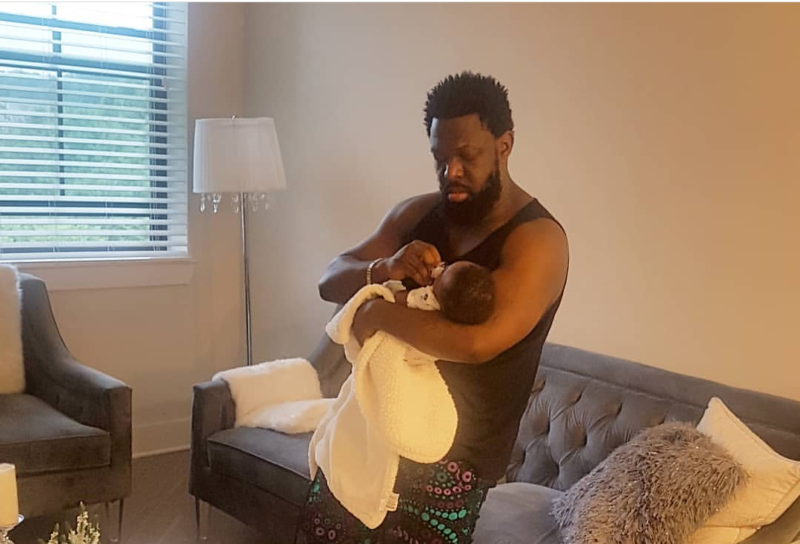 Timaya who welcomed a baby boy some weeks ago has seemingly advised against marriage in a new video clip that hit the net. The popular baby daddy said it’s better to get a child out of wedlock because marriage doesn’t work these days. Timaya said the above while he was at Phyno’s house, the DM Records boss gave the advise to others present like Zoro, Rudeboy etc.